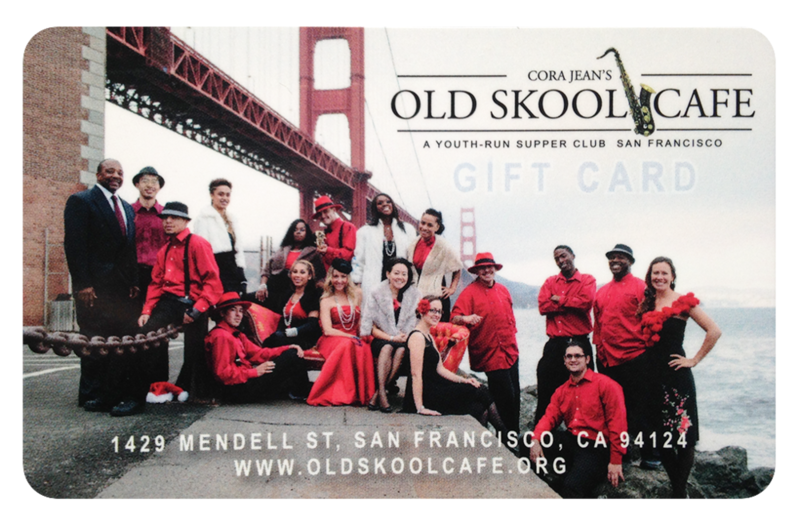 Old Skool Cafe (OSC) is a faith-based, violence prevention program that provides job training, employment, and a second chance at life by way of an evening jazz restaurant run by at-risk, formerly incarcerated, and foster care youth ages 16-22. The Assistant General Manager (AGM) is a key member of the OSC team, helping lead the operations of a restaurant that serves as the platform for youth training and mentoring. The critical deciding factor for an AGM to join OSC will be the fit with the vision, mission, and values of the organization. We are seeking a professional with a solid skill set in management and the passion to use those skills to make life-long impact in the lives of youth. Manage the front of house restaurant staff as a cohesive, integrated team. Promote a teaching and learning environment; lead, train, motivate, and mentor adult and youth staff. Supervise front of house restaurant team and provide leadership through effective coaching, training, objective setting, feedback, recognition, delegation, and communication (Being an effective, organized, and detail-oriented manager is key to your success). Since our program is centered on an evening supper club, be present at the restaurant during open hours including closing (completed by 10:30pm most nights) Tuesday - Saturday. Model and maintain a level of service and hospitality that proudly reflects the core values of the organization and implement all policies, procedures, standards, specifications, guidelines and training programs; be a dynamic leader and role model. In collaboration with the Director of Operations and OSC leadership team, recruit, interview, and select well-qualified program-restaurant staff. Helps ensure direct reports receive appropriate training in accordance with organizational standards. Achieve set objectives in sales, service, quality, appearance of facility and sanitation and cleanliness. When needed, manage and order necessary wine/beer for the bar, including taking inventory and restocking when necessary. Maintain professional image of restaurant, including proper uniforms and appearance. Reporting to the Director of Ops, the AGM assists in overall supervisory responsibility for restaurant operations staff, specifically supervising the Floor Manager, youth employees, and Bartender. Willingness to embrace and cultivate a culture conducive to positive youth development. Commitment to the double bottom line of positive financial and social outcomes of Old Skool Café as a thriving social enterprise. Interact professionally with other employees, customers, and suppliers. Work effectively as a team contributor on all assignments. Work independently while understanding the necessity for communicating and coordinating work efforts with other employees and organizations. • A Bachelor's degree preferred but not required. Equivalent professional experience will also be considered. • Strong organizational abilities including planning, development and task facilitation. • Experience training, mentoring and motivating youth with no prior work experience. demonstrating leadership and integrity and promoting team success. • Proficiency in Google Docs and or Excel. • Food Manager's card (preferred not required). Food Handler's card (required). Old Skool Café (OSC) offers a positive, meaningful work environment that values each person’s uniqueness and contribution. At OSC, you will make a positive and lasting difference in the world. OSC also offers a competitive compensation ($45,000 - $60,000 DOE) and benefits package including health, vision, and dental coverage, generous paid time off, and numerous professional development opportunities. Applications, which will be reviewed as received, must include a cover letter describing your interest and qualifications, and your resume in Word or PDF format. Please send to jointheteam@oldskoolcafe.org with “Assistant General Manager” in the subject line. Position open until filled. No telephone calls, please.